P Reign is gearing up for a new mixtape, Off The Books, to follow up Dear America. Unlike Dear America, which was basically half for sale and half for free, the entire project will be free. After hitting us with "Sunshine," "I Belong To You," and "Live Forever," we get the Troy Ave-featured "Colors & Commas." 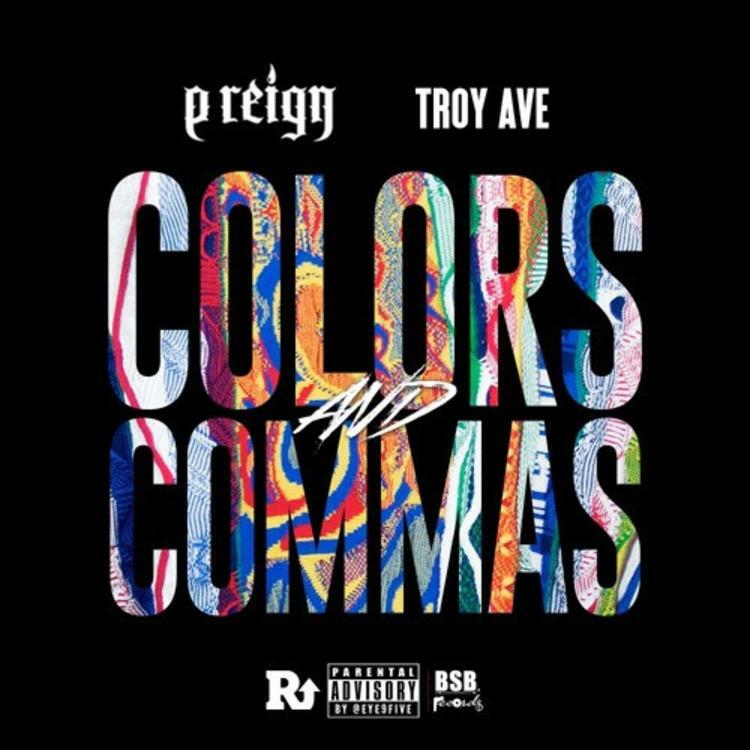 Melodic production brings up the replay value, while Troy and P Reign's hard-hitting rhymes work together well. We'll be premiering Off The Books exclusively on December 3rd, so check back with us soon for official cover art and a tracklist. 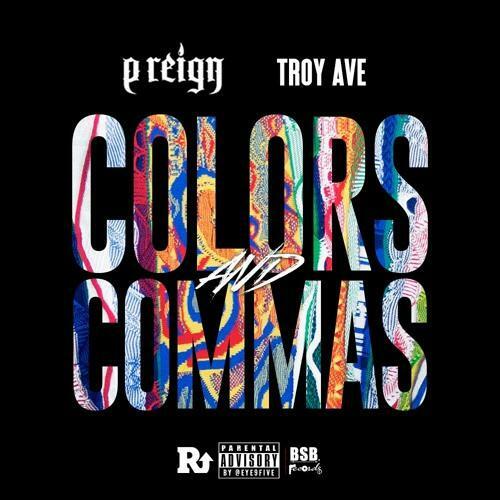 Let us know if you're feeling Troy and P Reign.